Plan to attend the Naperville Wine Festival 2014. Wine festivals offer outstanding and affordable Vino con Vista opportunities. Wine connoisseurs can discover new wines, attend wine seminars and meet wine-makers in an outdoor festival setting. 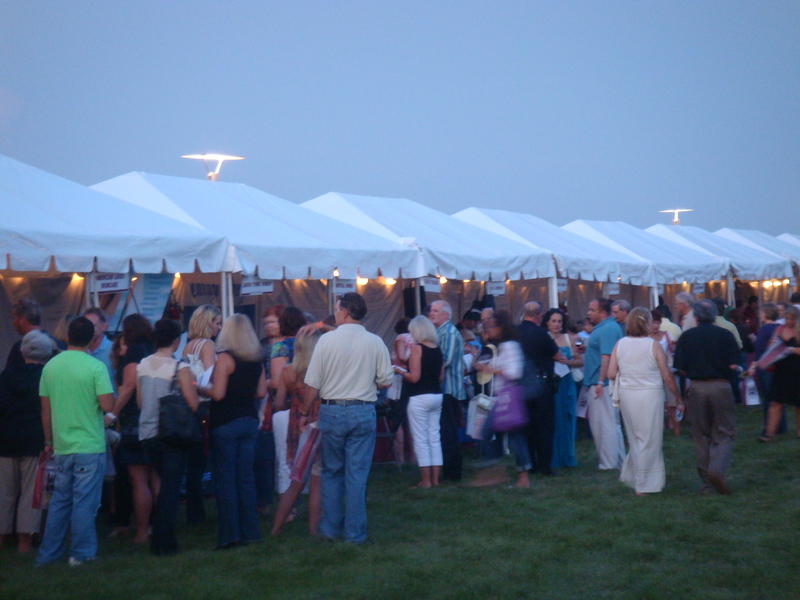 The Naperville Wine Festival will return for the 12th Consecutive Year August 22-23, 2014. The Event will take Place at CityGate Centre, The Home of Calamos Investments, and will Showcase More than 300 Wines From Around The World. A Portion of the Proceeds From The Event will Help Support the Naperville Area Humane Society. Adult Wine Tasting Tickets are $28 in Advance and $35 at the Door. This Ticket Price Includes a Souvenir Wine Glass, Ten Tastings, a Festival Program, Access to Food and Wine Demonstrations and Musical Entertainment. Additional Tasting Coupons May be Purchased at the Festival. Designated Driver Tickets are $10 in Advance or at the Door. Tickets can be Purchased Online at www.napervillewinefestival.com or by phone at 877-772-5425 as well as at all Peterson Wine Cellars locations. CityGate Centre is a True mixed-use development that encompasses 31 acres in the quickly growing East-West Corridor submarket of Chicago. In addition to Calamos Investments and Continental Audi of Naperville, the Naperville Wine Festival is sponsored by: Wells Fargo Advisors; Whole Foods; Petersons Wine & Spirits; BlueCross BlueShield of Illinois; Stella Artois, Hoegaarden and Leffe; Hotel Arista; Pepsi and Aquafina. A celebration of wine, food, music and friends with a wide array of wines to choose from and food from some of Naperville’s most popular restaurants. Friday 4 pm – 10 pm, and Saturday 3 pm – 9 pm. $28 in advance or $35 at the door. $10 in advance or at the door. Admission ticket good for either day. This ticket includes two non-alcoholic drinks, Festival Program, Food & Wine seminars, cooking demonstrations, musical entertainment, souvenir wine glass upon departure. Under 21 admitted free when accompanied by paid adult. The outdoor festival will feature more than 200 wines from around the country and the world with wine seminars and cooking demonstrations. 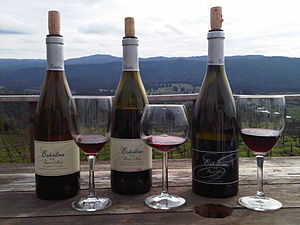 For a nominal charge you can sample pinot Noirs, Cabernet Sauvignons, Merlots and chardonnay wine from various regions. The ticket includes a souvenir wine glass, ten tastings, Festival Program, Food & Wine seminars, cooking demonstrations, musical entertainment and the opportunity to purchase wine at a discount. Dr. EveAnn Lovero writes Travel Guides and Apps @ www.vino-con-vista.com and attend many food and wine events. 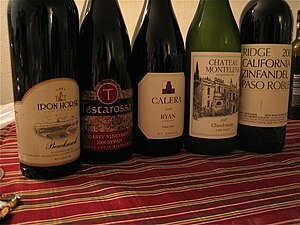 Last year, I fell in love with Cass Winery’s Reserve and had a case shipped to my home from the winery. Try the Cooper’s Hawk Barbera; it’s from a local winery near Naperville.